Georgia Aquarium is more than an aquarium, it’s a leader in essential discoveries through research. From mapping the first whale shark genome, to restoring coral reefs, Georgia Aquarium has made an impact for wildlife inhabiting our oceans. Georgia Aquarium houses the only whale sharks in the United States and has pioneered studies in the field to research these gentle giants. Georgia Aquarium’s field research has spanned the globe, including whale sharks that visit the Yucatan peninsula in Mexico, the largest gathering of its kind in the world. By using satellite tags, aerial surveys and photo identification software, Georgia Aquarium and its partners have studied and tracked over 1,000 whale sharks known to visit this area. 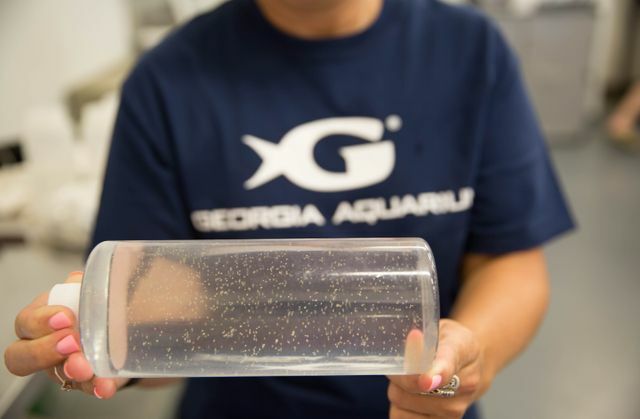 Georgia Aquarium, alongside Emory University, collected the first successful blood draw from a whale shark which was then used to study and decode the DNA. Through this, the first complete whale shark DNA genome map was created. Aquarium researchers also study whale sharks in the Galapagos Islands, St. Helena Island in the South Atlantic, and Indonesia. Learn more about Georgia Aquarium’s upcoming whale shark expedition to Cenderawasih Bay in Indonesia. Georgia Aquarium remains the only aquarium in the United States to exhibit manta rays and conducts field work in Florida on these gentle giants. Based at Georgia Aquarium’s Conservation Field Station, researchers study how populations of manta rays are moving along the Atlantic Coast. Aerial and boat surveys along with satellite tagging are used to understand how and where the animals use the waters of northern Florida. Take a look back at one of our past manta ray research trips. Georgia Aquarium aids the endangered African penguin through breeding programs and a partnership with the South African Foundation for the Conservation of Coastal Birds (SANCCOB). 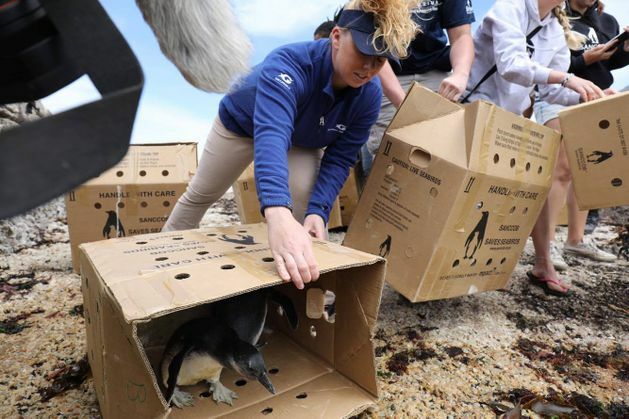 Through this partnership, Georgia Aquarium has assisted with African penguin rescue, rehabilitation, and release. Many of the penguins at Georgia Aquarium are part of the Association of Zoos and Aquariums’ (AZA) Species Survival Plan (SSP). This program works with other AZA accredited facilities to oversee population management and to enhance conservation efforts in the wild. Take a look back at a recent trip to South Africa to assist SANCCOB with African penguin rescue, rehabilitation and release. 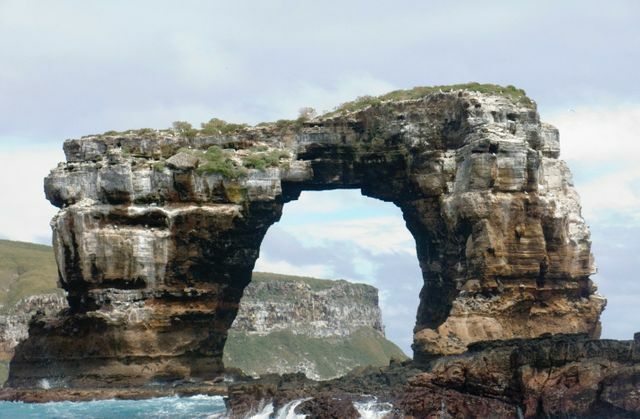 Coral reefs face many difficulties such as changing ocean temperatures and unsafe boating practices. With so many struggles against coral reefs, it’s crucial to work to restore this decreasing, yet very important part of our ocean’s ecosystem. Since 2010, Georgia Aquarium staff and volunteers have logged more than 2,000 hours underwater assisting the Coral Restoration Foundation with their efforts to effectively grow coral fragments in an underwater nursery near Molasses Reef in the Florida Keys National Marine Sanctuary. These fragments are then transplanted to Molasses Reef and other affected reefs to spur growth of healthy corals and restore the breeding population. With this effort, we hope to create sustainable coral reefs. Take a look at how Georgia Aquarium and Coral Restoration Foundation work together on these amazing reefs. Researching wildlife is vital to keeping our oceans not only healthy, but to keep them flourishing. It’s no secret that our oceans need our help and now, with organizations and partnerships, we are able to reach more aquatic animals in the wild than ever before. For more information on our research efforts, please visit georgiaaquarium.org/conserve.